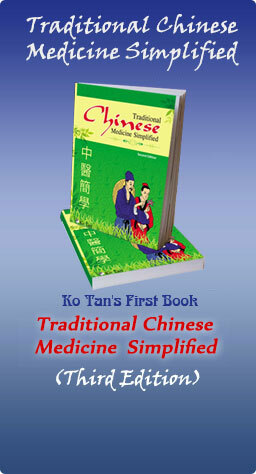 Ko Tan, an author of Traditional Chinese Medicine Simplified and About Face is a nationally certified Reflexologist, a NCBTMB certified and Georgia State Licensed Massage Therapist and an instructor/educator. His first training in foot Reflexology was in 1984 at the University of Nebraska, Lincoln, where he earned his Masters in Architecture. In 1990 he received his Foot, Hand and Ear Reflexology professional certification from the American Academy of Reflexology in Los Angeles and has been certified to teach nationally for the Academy since 1992. He is the first Reflexology instructor to teach a 200-hour Professional Certification Reflexology Program in the state of Georgia, USA. 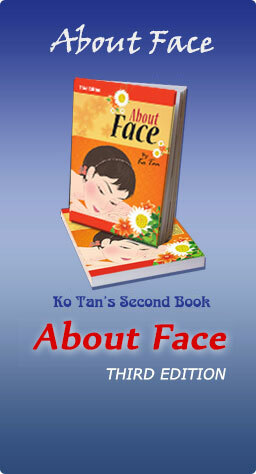 Ko Tan is recognized for his achievements and extensive research in Reflexology. He participated in the first US study conducted on the positive effects Reflexology has on PMS symptoms, which was published in the Obstetric & Gynecology medical journal, December 1993. In 1998, he co-founded the Georgia Reflexology Organization (GRO) and has been the president since. In the same year he was elected to be a board director for both the American Reflexology Certification Board (ARCB) and the International Council of Reflexologists (ICR). He currently sits on the board of the National Council for Reflexology Educators (NCRE). He received his first massage certification in 1984. And then received his 640-hour Massage Therapy and Bodywork Program certification from the St. Croix Center for the Healing Arts, Hudson, WI. 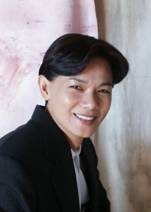 Since then he has received several bodywork certifications, including a NeuroMuscular Therapy certification from Rising Spirit Institute, Hot Stone Therapy, Visceral Reflex Technique, Medical Qi Gong Therapy and a Professional Thai Massage Therapy Certification from Capelli Learning Center, Atlanta, GA.
Ko Tan received his certification of Traditional Thai massage from the Wat Po Traditional Medical School in Bangkok, Thailand. The Classic Touch Institute in Chiang Mai, Thailand also certified him as an Authentic Thai Traditional Nerve-Touch therapist. 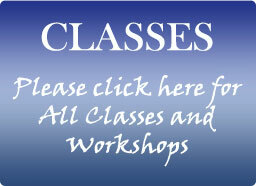 Ko Tan is the co-founder, co-author and an instructor of the Radiant Lotus� Thai-Yoga Body Therapy. He studied Traditional Chinese Medicine at the Samra University of Oriental Medicine and has been a teacher of Traditional Chinese Medicine Theory since 1995. He was one of the few practitioners of the USA invited to the International Chinese Medicine Symposium, Shanghai, China, in 1994. Ko Tan is a professional member of several bodywork professional organizations nationally and internationally. Ko Tan is actively involved with the Asian community and co-founded and directs the Sing Wah Performing Group.